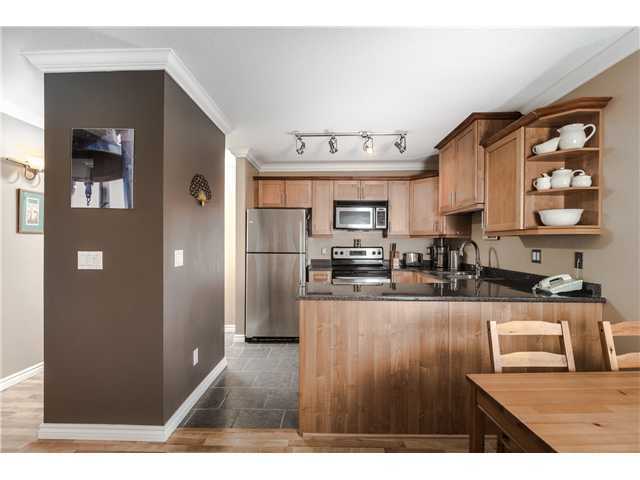 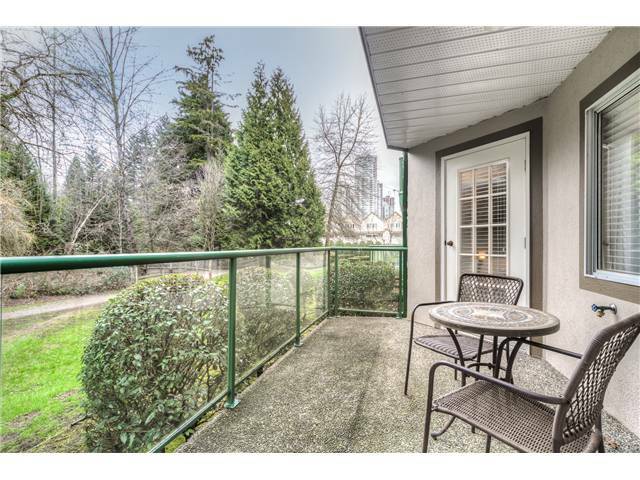 Beautiful, move-in ready renovated, 2 bedroom, 2 bathroom, 900 sqft, corner unit in peaceful Hoy Creek Greenbelt. 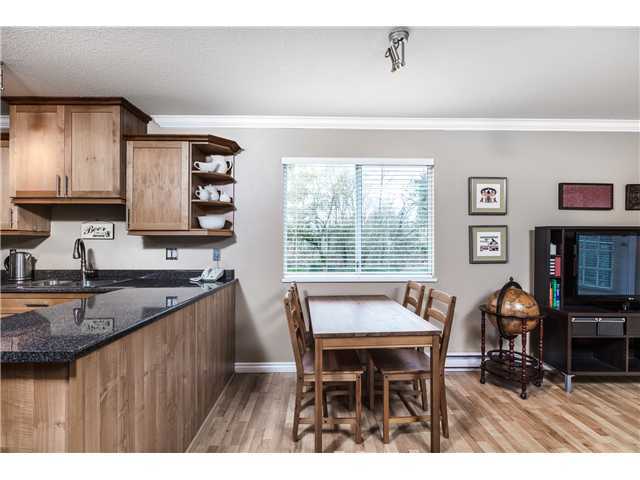 Open plan with new laminate floors, updated kitchen, and stainless steel appliances. 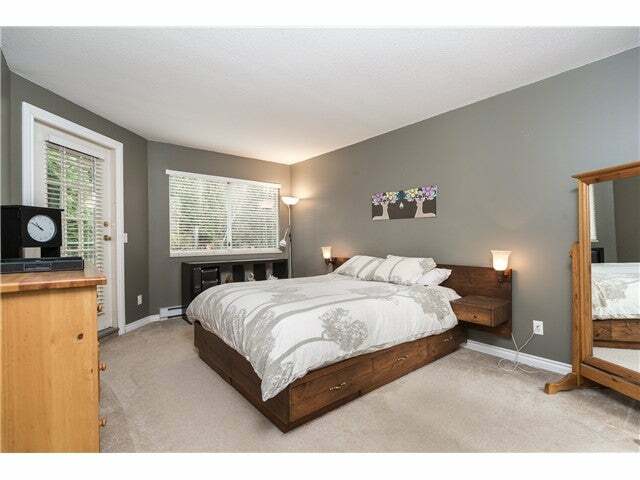 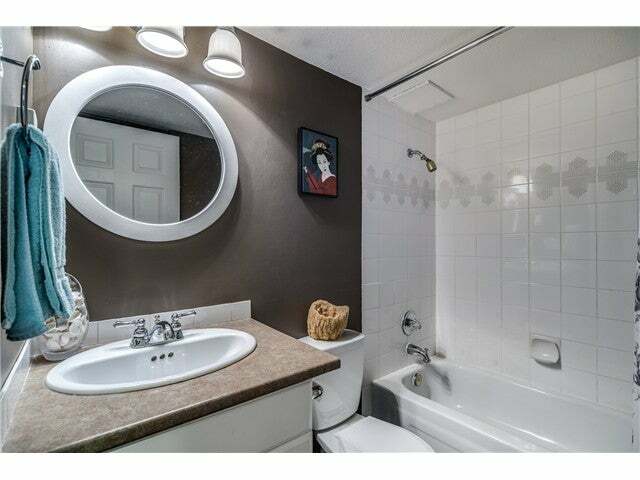 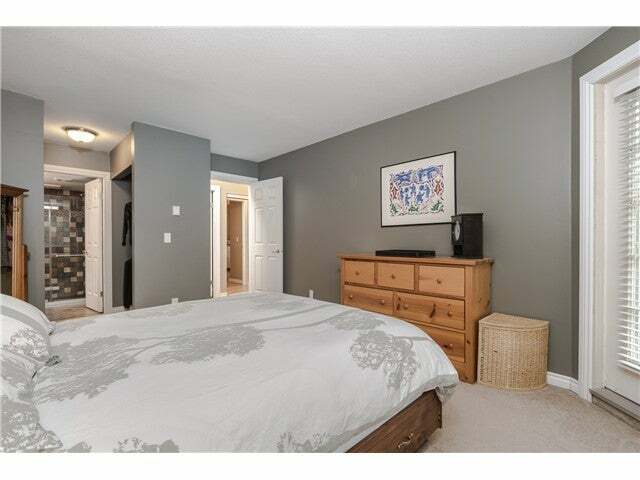 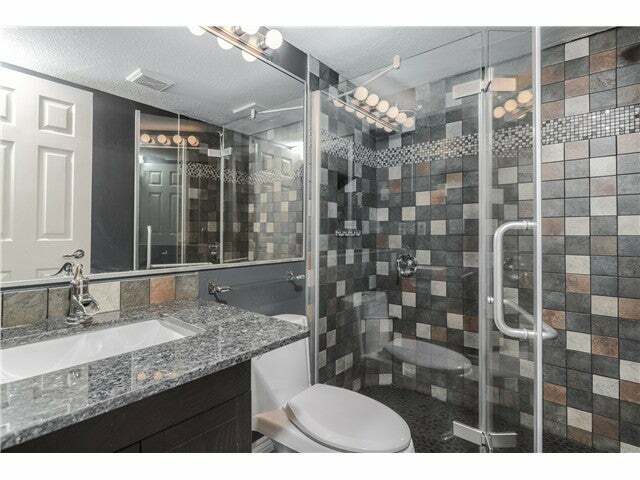 Spacious master and custom ensuite with a large walk-in dual shower and granite countertop. 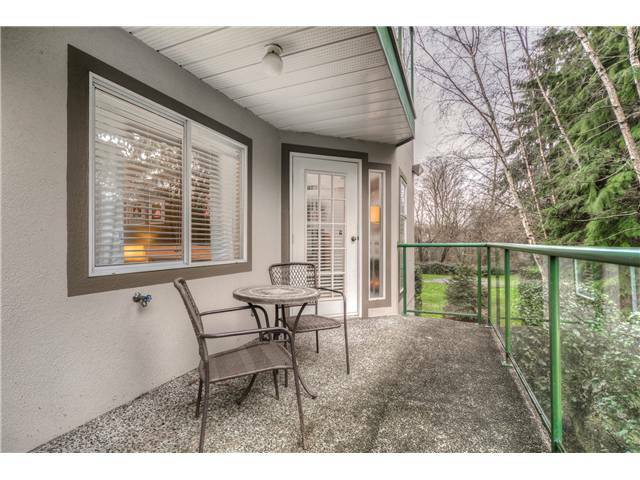 Large balcony and views of nature path and salmon creek. 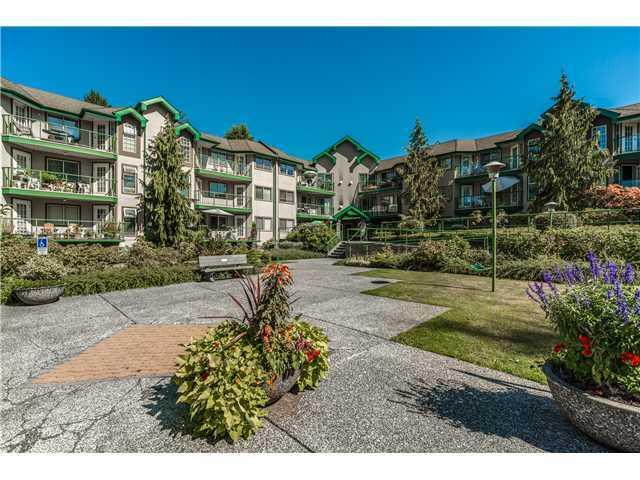 Short walk from Coquitlam Centre, West Coast Express and upcoming Skytrain. 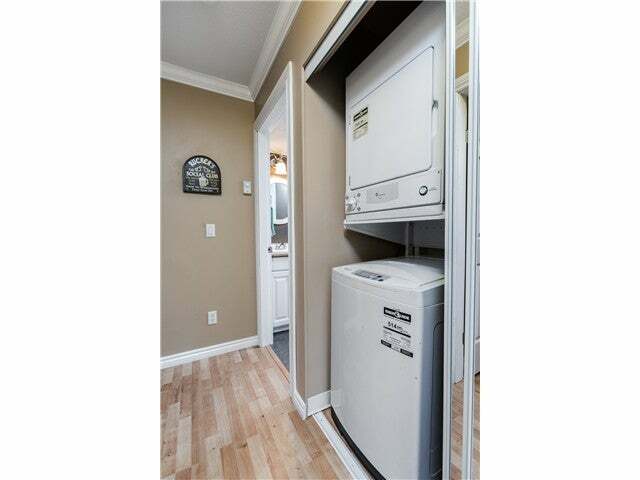 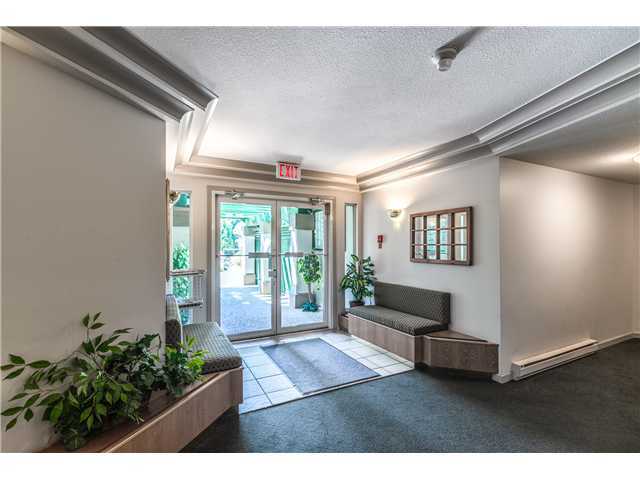 Well-managed, pet-friendly building with storage unit and underground parking with extra spots available. 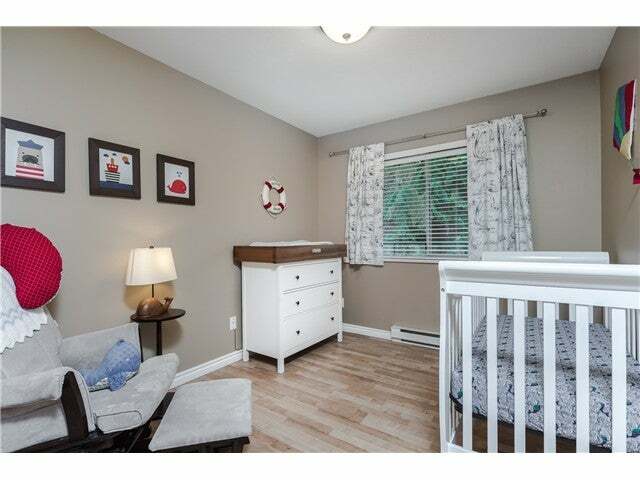 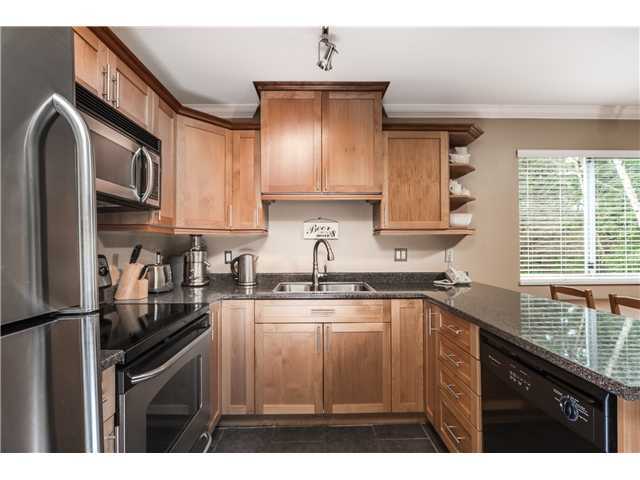 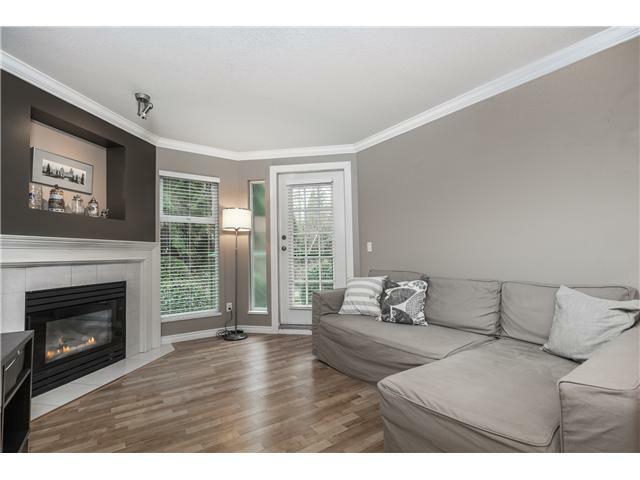 Great deal in the most desirable area of Coquitlam!